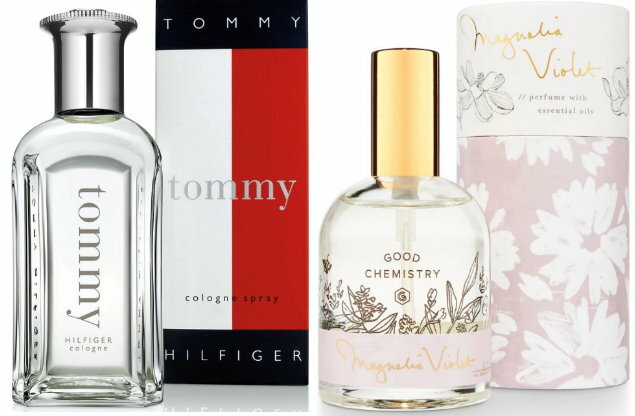 Thru today only, March 21st, you can save an extra 25% Off all fragrances both in stores and online at Target.com. To get your discount online, you will need to enter the code FRAGRANCEDAY at checkout. There’s lots to choose from including body sprays, roll-ons, single bottles and even some sets too. If you are shopping in stores, just load this 25% Off all Fragrances Target cartwheel offer also valid thru today only 3/21. Even better, your fragrance purchase will qualify towards the required threshold for a FREE $5 Gift Card wyb $20 or more of beauty and personal care. If you are shopping in-stores, you will need to clip the in-ad Target coupon from this week’s ad, or scan the coupon in the Target app. If you are shopping online, the gift card will automatically be added at checkout once you meet the spending requirement. Shipping is FREE on orders of $35 or more, and as always, if you have a REDcard you will get FREE shipping with no minimum and an additional 5% Off.